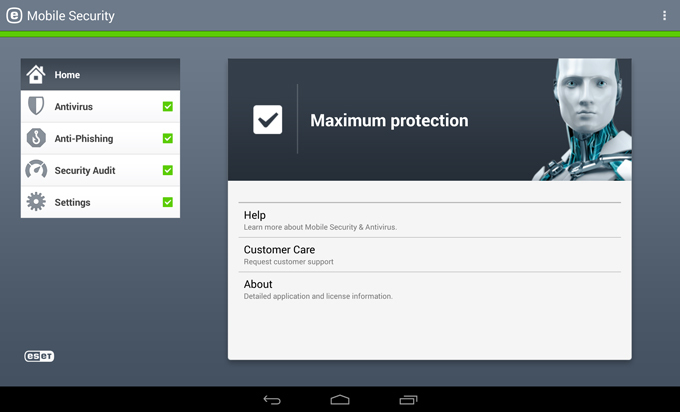 All-In-One App Offers Improved Detection, Includes Free and Premium Paid FeaturesESET, the global leader in proactive digital protection with a record of 10 years consecutive VB100 awards for its award-winning ESET NOD32® technology, today announced the launch of the completely rebuilt and redesigned ESET® Mobile Security for Android. The next generation mobile product offers improved scanning, Anti-Phishing module and a completely redesigned user interface. 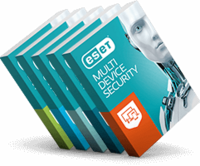 ESET Mobile Security for Android enables Android smartphone and tablet users to enjoy safer mobile technology adventures with protection from both real-world and digital threats. “The rise of mobile malware combined with the popularity of Android devices creates a perfect storm of cyber security risk. 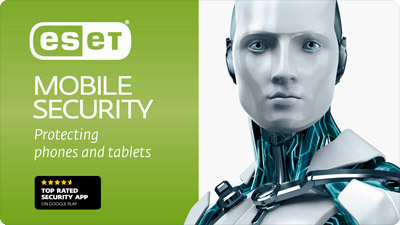 ESET is excited to offer a completely rebuilt version of our mobile security app with advanced features that protect your sensitive data from threats giving you peace of mind when browsing the Internet or downloading applications,” said Palo Luka, ESET Chief Technology Officer. 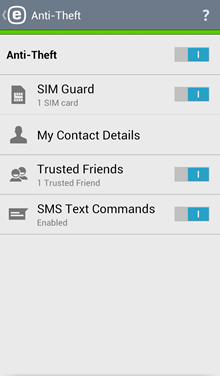 “One of our goals with the new version of ESET Mobile Security for Android was to make protection easier to use for our customers. Our new user interface and the new setup wizards have been created because we know that mobile users are looking for simple and powerful security products that are easy to configure and don’t require a lot of interactions neither consume a lot of resources. The new version has been built with the mobile users in mind so our product can protect them while they enjoy their mobile adventures.” said Ignacio Sbampato, Chief Sales and Marketing Officer.